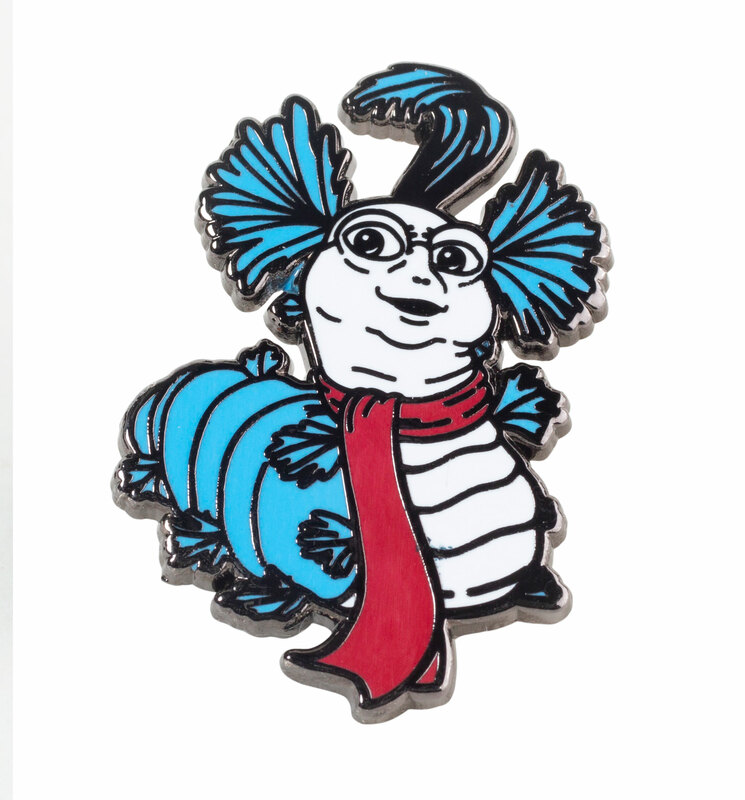 Ello, what's this! 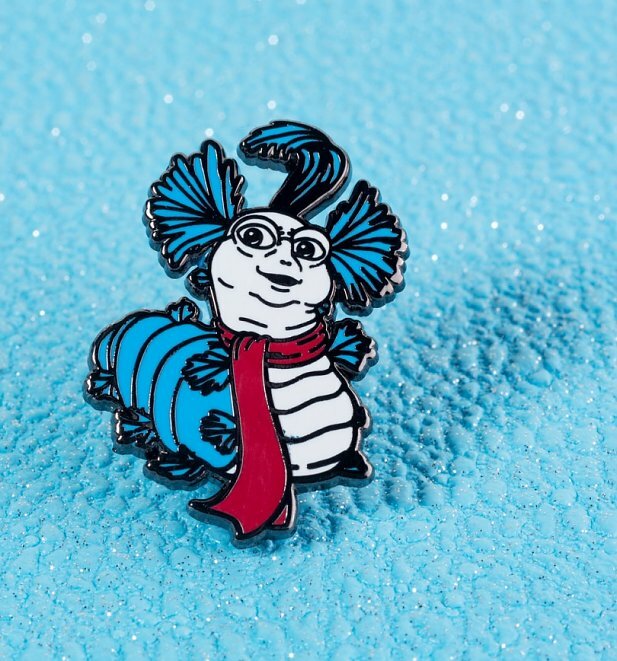 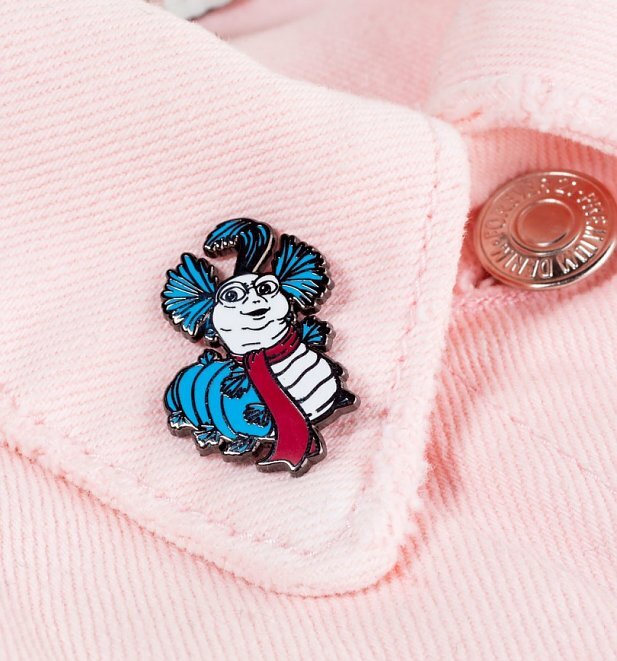 As mega fans of the cult classic, Labyrinth, we are loving this exclusive pin badge stars the friendly worm who invites Sarah in for a nice cup of tea. 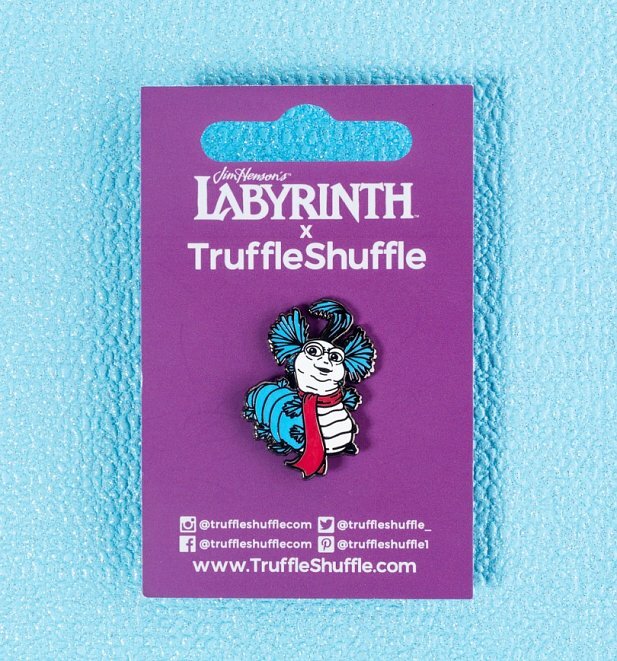 A magnificent find for any fan!